What are bad relationships with your work colleagues costing you? But sometimes you and other just rub each other the wrong way. That's because there are four fundamental ways that people think and behave. 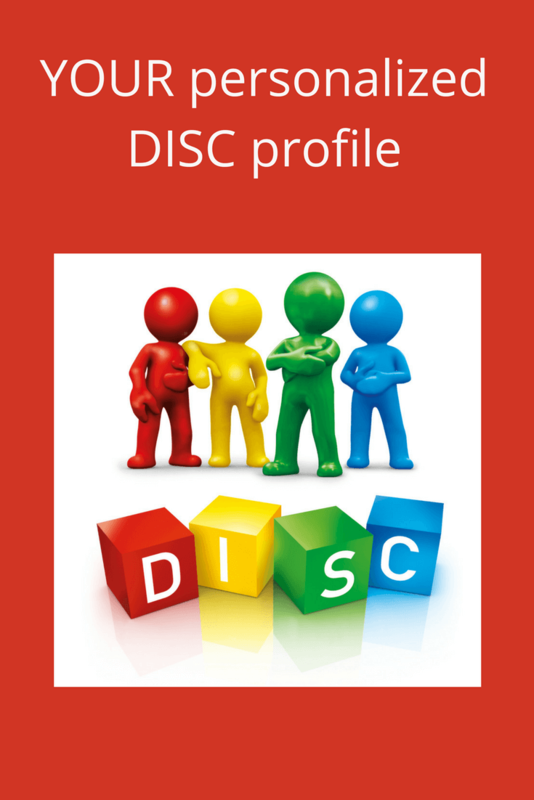 The DISC profile is the easiest and most effective tool for helping people to understand what makes them and other tick. Take 10 minutes to complete your online questionnaire and you'll open up a treasure chest of tips and tools to help you better interact with people, all day, every day. It's the one meeting that high-performing leaders don't miss! When you've completed your online profile you'll receive a 17+ page report (view a sample DISC report here) that describes your strengths, your struggles, what motivates you and how you prefer to be communicated with. Imagine being able to sit, with your report in your hand, and have a civil conversation with someone whom you've always found a bit prickly, and together you work out how to better interact so that you aren't always bumping heads. Studies have shown that more than 70% of all conflicts, disagreements and communication mishaps are a result of people communicating in different styles and not knowing it! When you communicate with others using their preferred style, they'll make sense of what you're saying - the first time - and you'll enhance your ability to work with them, motivate them and get the best from yourself and them. Pretty powerful stuff! point of view and how to get the very best from you all the time. back on to good working relationship. Get this right and you'll end up with more time! get paid more and achieve more success ... ever heard of Oprah? Once payment has been received, we will come back to you with a link and instructions on how to complete your profile so you get the best possible results. Please note that the turnaround between your payment and receiving your email with instructions can be up to 24 hours during the working week, and will not be attended to on weekends. Also note, that myself and my supplier are located in Australia, so we may not be available when you initially submit your payment. More often than not though, your request is handled within 3-12 hours. You'll get immediate access to the Make A Dent Leadership (An email will be sent to you with login details). While you are waiting for your access code and instructions, we highly recommend that you begin the "Mindset of a High Performance Employee" training straight away, this is one of the most important programs on our site and believe it is an excellent companion to the DISC profile.